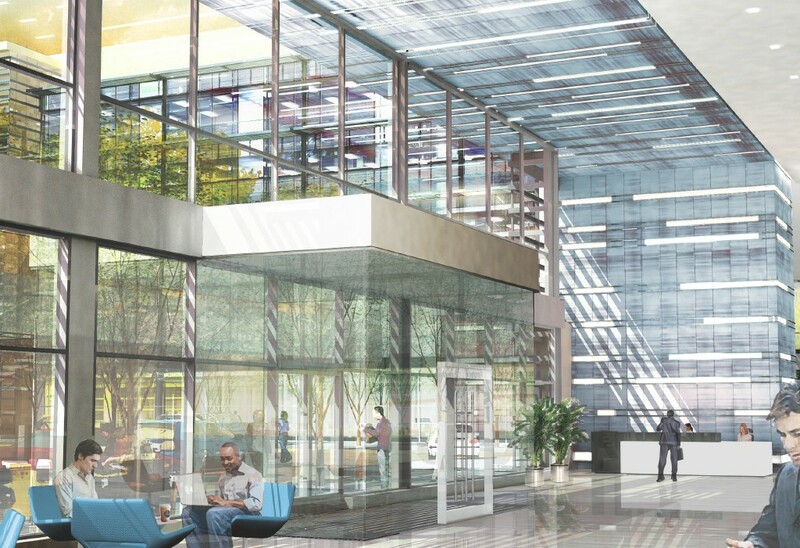 Want to learn more about Northwest Park and its great amenities? 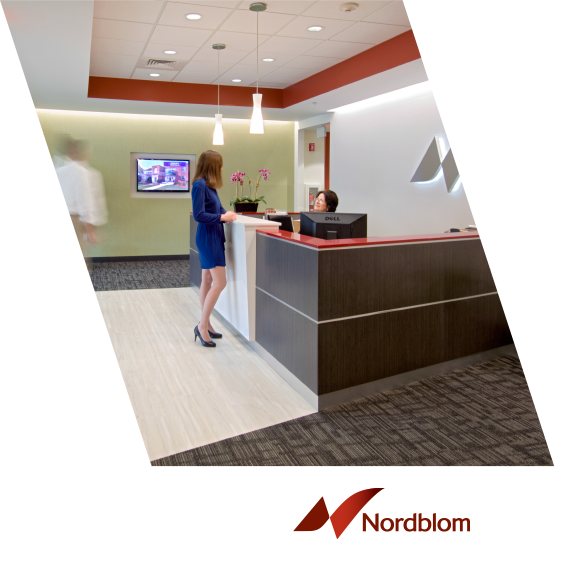 Nordblom Company designed, built, and manages Northwest Park to meet your unique needs. Contact us today. It’s one smart move!